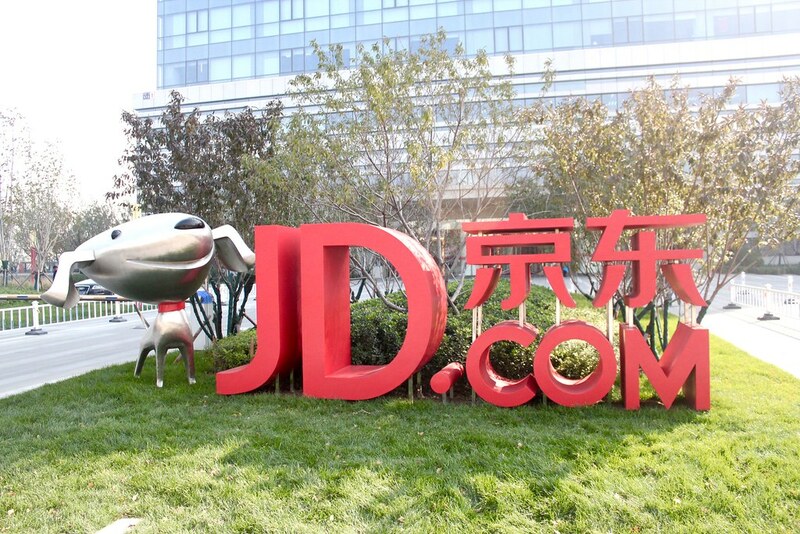 As part of efforts to grow its business landscape in the Chinese region and also take on major tech competitor Amazon, Google is committing to a new startegic partnership with the e-commerce firm in a move which will see JD and its huge selection of products come to Google Shopping and with the search and software giant expanding its retail ecosystem is investing $550 million in JD.com to scale up efforts and invest in exploring new ways of making shopping effortless for global and Chinese consumers. Google is receiving 27.1 million of JD.com's class A shares priced at $20.29 for this huge investment in addition to the collaborative effort to boost e-commerce operations will not be featuring a major operation in the country of China where Google is currently banned for issues relating to censorship laws. Google also joins notable alike investors in the company as Tencent, e-commerce giant Alibaba and Walmart have previously invested and currently hold huge stakes in the Beijing based company. This partnership opens a very good avenue for JD.com to sell its products outside its home-base of China even at this time of tariff hikes and recent trade war speculations between the U.S. and China, This also represents a good move for Google to strengthen its global footprint and operations by investing hugely in other tech companies and firms like it has previously did and reaped huge rewards from.